UPDATE: Sorry for the delay everyone. Winners will be announced on the 14th November. 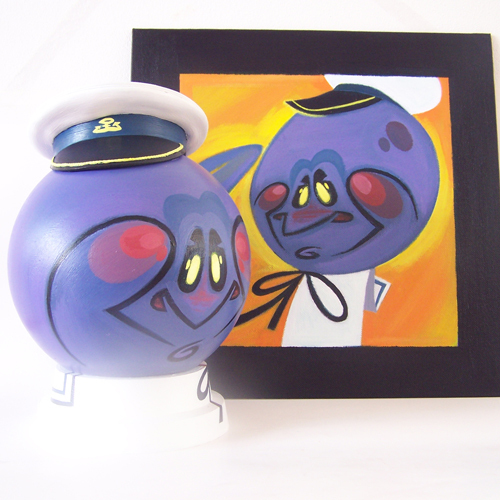 Toy Available for sale: Yes, please email artist through website to purchase. please email artist through website to purchase. 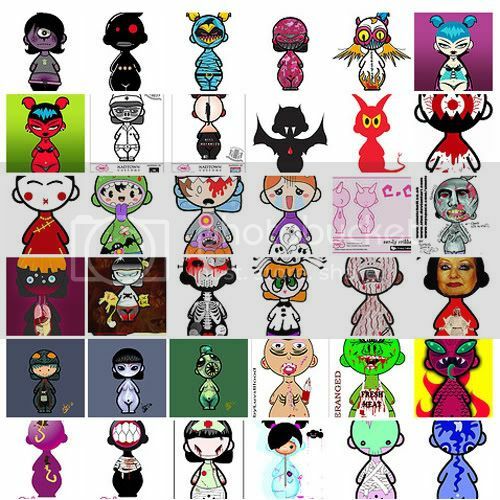 Artist available for custom toy commission: Yes, contact artist through website. captain of his own ship. Toy Available for sale: Ohh Yes. Please email artist through website to purchase. Artist available for custom toy commission: No. Toy Story: For this figure I had to rely on a bunch of different artistic mediums to pull it off. The dynamite was created from wooden dowels. 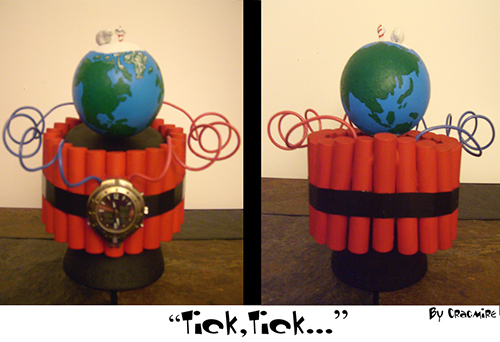 The wires and clock are self explanatory, and the globe was hand painted using acrylic paint. The little figures on top were sculpted and glued on top as a nice addition to the overall piece. The base also has raised lettering going around it that I did by using raised-letter stickers, and then spray painted a few coats over it so it all blended together nicely. 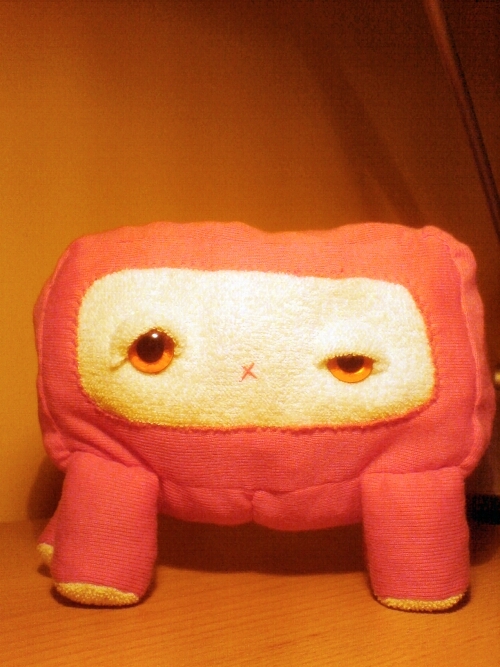 Toy Available for sale: Yes. Please email artist through website to purchase. 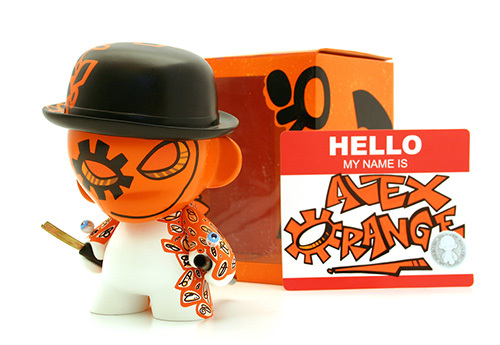 Artist available for custom toy commission: Yes. Contact artist through website.